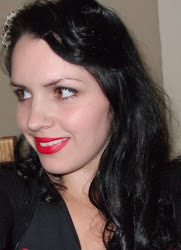 I hope you all had a good May Day? We had our friend over and celebrated Beltane with a fire in the garden, lovely and traditional. 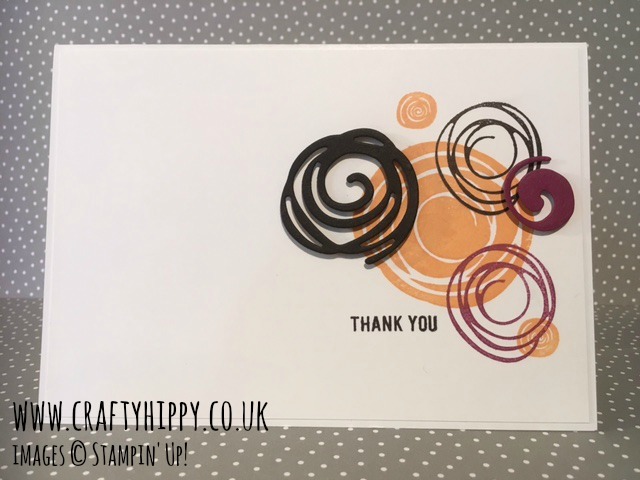 Today's card is simple and elegant - I used the Swirly Bird stamp set and the Swirly Scribbles Thinlits Dies in the Big Shot, colours used are Basic Black, Peekaboo Peach and Rich Razzleberry. 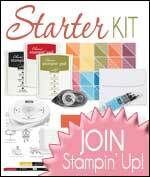 I used Classic Stampin' Pads in the same colours.